New economic partnership between the UK and Japan – Does rolling over the EU-Japan EPA make sense? Exactly a year ago today, the EU and Japan agreed the EU-Japan Economic Partnership Agreement (EPA) in principle. Subsequently, at the end of August that year, the UK Prime Minister Theresa May and the Japanese Prime Minister Shinzo Abe agreed to work quickly to establish a new bilateral economic partnership based on the final terms of the EU-Japan EPA when the UK exits the EU. The UK Government currently wishes to roll over existing EU trade agreements, including the EU-Japan EPA. But does rolling over make sense? From the UK point of view, it is obvious that rolling over the Agreement reflects neither Brexit campaigners’ promise of building a ‘Global Britain’ nor UK sovereignty of its own trade policy. 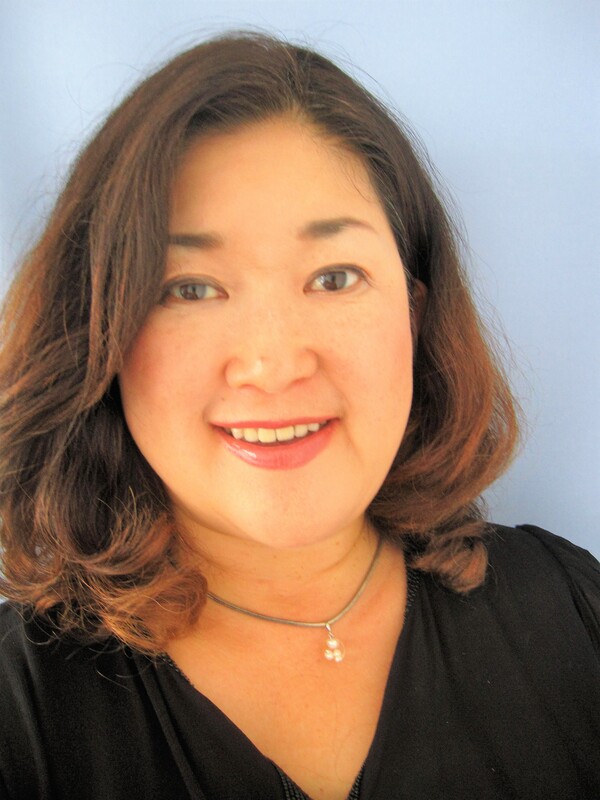 From the Japanese perspective, rolling over the EU-Japan EPA does not make sense either because a symbolic arrangement cannot reflect economic realities. What does Brexit mean for Japan? For Japan, Brexit was simply a bit of bad news. Japan has regarded the European Union, where Britain institutionally played a part in promoting its political and economic prosperity, as a major world peace actor. From an economic point of view, Brexit directly threatens Japanese business in Europe, especially UK-based Japanese-affiliated companies. Since the 1980s, Japanese companies have been investing in the UK, as a gateway to Europe, taking for granted the UK’s EU membership. Japanese companies’ contribution to the UK’s GDP amounts to £15 billion, ranked as the fifth largest overseas contributor following the US, Germany, France and Netherlands (2014). Japan’s Foreign Direct Investment (FDI) stocks in the UK account for 7.0% of its world FDI stocks(2015), which is equivalent to nearly half of Japan’s FDI stocks in the rest of the EU (15.5%, 2015). 1021 Japanese companies create about 130,000 jobs in the UK (2015). If, as a consequence of Brexit, Japanese companies felt they had to upend their established business models, the loss to the UK would be significant. 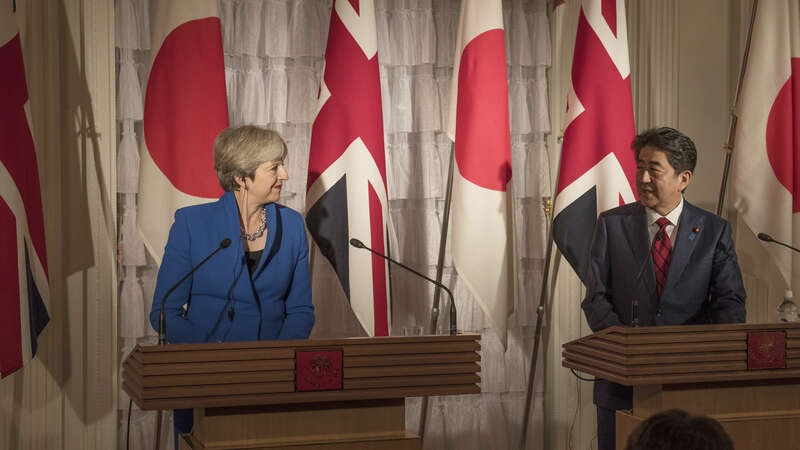 The good news for the UK is that Japan has strong diplomatic incentives to promote bilateral trade and investment relations with the UK post-Brexit. Japan sees the UK as one of its key allies, which shares the liberal order and cooperates in maintaining the rules-based world trading system, especially at a time of US nationalism. However, the idea of rolling over the EU-Japan EPA does not make sense for three reasons. First, negotiations for a UK-Japan trade agreement will depend on the final agreement between the EU-UK on their future trade relations. A bilateral economic partnership with the UK post-Brexit is, for Japan, a means to recoup the losses incurred by Britain leaving the EU. Consequently, Japan’s first priority would be to maintain the pre-Brexit, ‘status quo’, business environment in the UK in terms of relations with the EU, in order to protect its current platform investment in the UK. The ‘status quo’ includes: (i) free access to the EU market (no burden of customs duties and procedures); (ii) free movement of capital and unrestricted investment; (iii) access to labour with the necessary skills from across the EU; and (iv) unified regulations on goods and services. Japan would first examine the consequences of the future EU-UK trade relations (e.g. Hard Brexit, the EU-Canada model, the EU-Turkey model, the EU-Swiss model or the EEA model) on Japanese business, before establishing its negotiating position. It is simply infeasible to start direct negotiations for a UK-Japan EPA prior to this exercise. Second, rolling over the EU-Japan EPA will not mirror business needs. A trade arrangement has to take into account bilateral economic relations and compatibility. Like other trade negotiations, Japan would need to assess its business interests in terms of trade and investment with the UK to formalise its negotiating positions. Generally, Japan’s main strength lies in the area of goods, since Japan has an established comparative advantage in the manufacturing sector. Japan is the fourth largest exporter (4.0%, 2016) in world merchandise trade (the UK is ranked in 10th (2.6%)). Therefore, Japan may request further liberalisation of the UK market in areas where the EU has resisted it, such as an immediate abolition of tariffs on vehicles and their parts. In comparison with Japan, the UK has a strong comparative advantage in services. The UK is the second largest exporter of services (6.7%, 2016) after the US in world commercial services trade (Japan is ranked in the 7th (3.5%)). But it should be noted that Japanese services exports show a rapid growth from 2012 (e.g. 13.9% increase between 2014 and 2015) in comparison with goods exports (3.5% increase between 2014 and 2015). This means that Japan will seek export opportunities not only in goods but also in services. Furthermore, Japan would be interested in facilitating the temporary movement of personnel. It may request the introduction of a preferential mechanism to facilitate investment related movement of personnel since Japanese investment activities are currently distorted by the UK’s new restrictive policy and practices (e.g. strict visa quotas for Tier 2 skilled workers). Third, Japan will aim to achieve something more forward-looking than a simple roll over, such as ‘EU-Japan EPA plus’. Japan has concluded 16 Free Trade Agreements (FTAs) including the EU-Japan EPA and the Comprehensive and Progressive Agreement for Trans-Pacific Partnership (CPTPP: TPP minus the US) with the level of sophistication growing over time. It is clearly rational for Japan to take into account growing business interest in deeper integration when it negotiates a trade arrangement with a particular high-income country, such as the UK. One interest would be to strengthen the bilateral partnership for innovation and technology. Japanese business in the UK is growing in the areas of infrastructure projects (e.g. high-speed trains and nuclear power), cutting-edge technology and life sciences. Cooperation in these areas is of mutual interest. Also, the future arrangement can support the UK’s growing interest in Japanese culture. For example, by facilitating customs procedures and regulatory cooperation to help respond to a growing consumer demand for Japanese processed food products. The argument above cannot go beyond a hypothetical exercise, given that the UK’s terms of future relations with the EU are still in the air. It cannot be over-emphasised that everything about the UK’s trade relations with non-EU countries starts from its future agreement with the EU. *This post represents the views of the author based on Japanese business surveys, research done by Japanese think-tanks (in Japanese), Japanese government websites and a series of informal interviews with Japanese business establishments. See “Japan’s Message to the United Kingdom and the European Union”, Ministry of Foreign Affairs of Japan (https://www.mofa.go.jp/files/000185466.pdf). Ministry of Economy, Trade, and Industry, Japan. Concisely and well put. May I look forward to an update after any political agreement on the UK’s future relationship with the EU becomes clear[er] (or Brexit is reversed)? Does the new (confirmed) EU Japan FTA now make life more difficult for a UK/Japan FTA post Brexit if the EU and GB are at loggerheads ie no deal brexit. Is there provision in the EU/Japan accord for them to make life difficult for the UK, given they will be competitors? No, there is no such a provision which singles out potential competitors, including the UK. Note that the UK got involved in negotiations for the EU-Japan EPA as a member of the EU28.